The Royal Women's and Royal Melbourne Hospitals are located at the intersection of Flemington Road and Royal Parade in Parkville, Melbourne. At this hospital campus you will also find the Melbourne Private Hospital, the Walter and Eliza Hall Institute of Medical Research and Frances Perry House. If you are searching for affordable hotel, motel and apartment accommodation near the Royal Women's Hospital and Royal Melbourne Hospital then Not1Night is the ideal place for you. 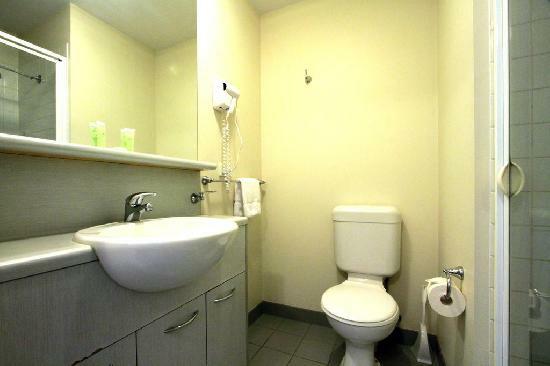 Here you will find a variety of budget motels and quality hotels located close by to the Royal Womens Hospital, as well as a self contained apartments that are ideal for long term stays. 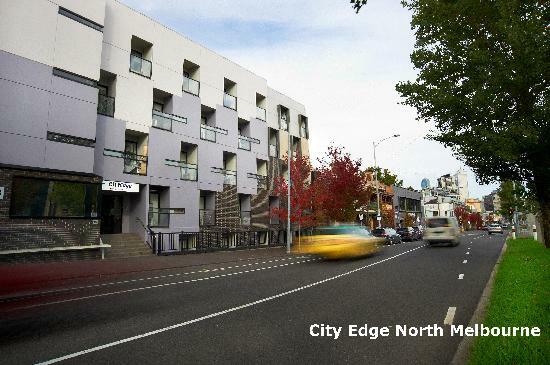 Affordable apartments accommodation in North Melbourne, close to the Melbourne CBD and Queen Victoria Market. Budget studios & 1 bedroom self contained serviced apartments close Lygon St, Melbourne CBD - leisure & corporate accommodation. 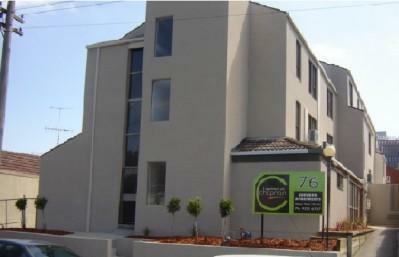 4.5 star boutique, luxury hotel accomodation located in Melbourne's best-known cosmopolitan district, Carlton. 4 star new, modern studios, 1 & 2 bedroom self contained apartments, close Melbourne CBD, Royal Childrens Hospital, Lygon St. 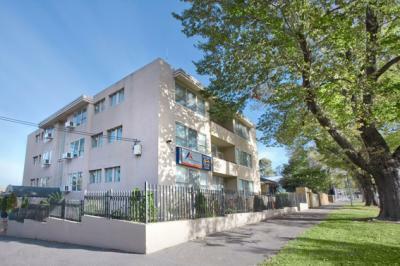 Studio, one and two bedroom serviced apartment accommodation in North Melbourne close to the Royal Womens & Childrens Hospitals. 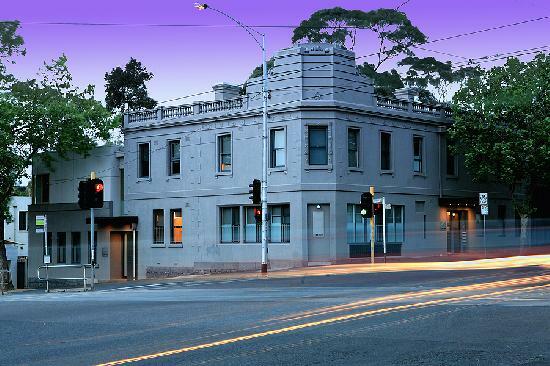 Conveniently located close to the Melbourne CBD, Mercure North Melbourne is a recently refurbished four star hotel.